Immigration is a hotly debated topic, though more often through the lenses of policy proposals and the scoring of political points than about the very real people involved. 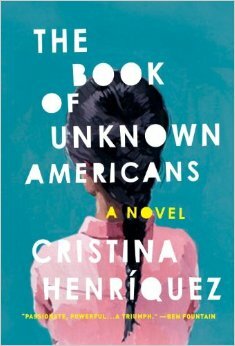 Cristina Henriquez’s new novel, “The Book of Unknown Americans,” works to bridge this gap by exposing the immigrant experience in first person, giving voice to those who are frequently spoken about or spoken for without actually being spoken to. 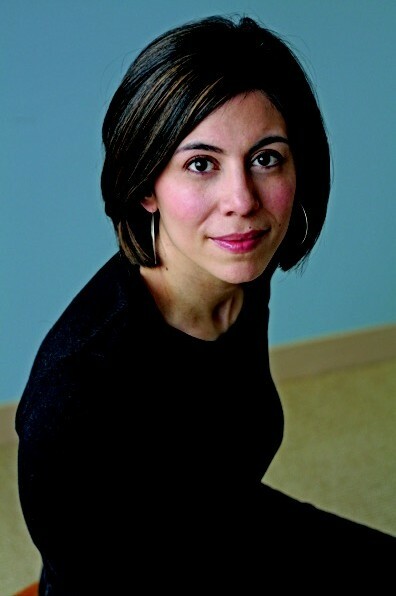 The unknown Americans in her book narrate their own chapters, and in doing so speak to their unique cultural traditions and backgrounds that too often become muddled in the minds of native-born citizens. This narrative technique allows for the immigrant experience to come alive with a richness and complexity that routinely goes unsung in third-person accounts that have a tendency to cast immigrants as menacing outsiders rather than as integral members of the American landscape. The book begins by introducing us to Arturo and Alma Rivera, a couple who make the arduous journey from Mexico to Delaware with their teenage daughter Maribel in order to find better educational options for her after she suffers a brain injury. We discover along the way the many sacrifices the family makes to give their daughter a better future, and we are introduced to the tight-knit community of immigrants in Delaware among whom they live, people also looking for opportunities not available to them in their native countries. Each story is as remarkable as the one who tells it, though common threads emerge. Over and again, the need to identify these characters as immigrants comes as much from the outside as it does from within, though we find that the similarities between native-born citizens and immigrants are more salient and numerous than the differences. These differences, however, are so often stressed or make life so difficult for those who must navigate them that the characters lean on each other for support, allowing an even greater opportunity for the outside world to define them by their immigrant status. I spoke with the author about her thoughts on several of these factors. Your characters represent a broad spectrum of backgrounds and behaviors relating to the immigrant experience. Too often, it seems that Americans born and raised here believe the immigrant experience, or immigrants themselves, to be monolithic. Did this contribute to your decision to create the characters as you did? 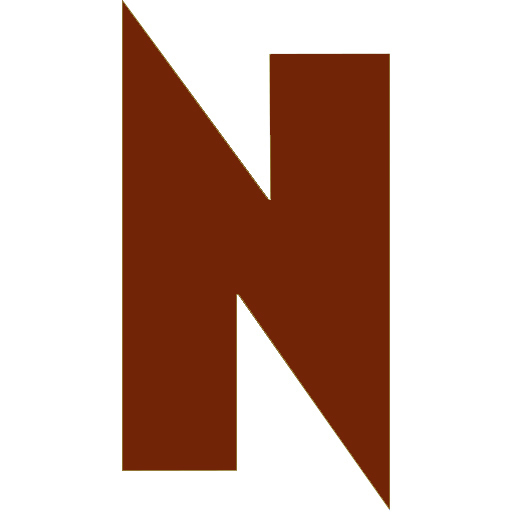 Well, one of my goals for writing the book was to push back a little bit against stereotypes and commonly held narratives, and one of those as you’ve pointed out, I think rightly, is that Americans when they hear the word “immigrant” tend to think of someone who’s Latino, and beyond that they tend to think of someone who’s Mexican. One of the characters in the book, Celia, at one point in the Christmas scene when they’re all together, makes underhanded reference to that. She’s like, “México, México. As if the rest of us don’t exist.” What gets lost in the crowd is that there are people from lots of different countries all across Central and South America who are coming to the United States, and that they’re all distinct onto themselves. And so, I wanted to portray characters that represented their country in some specific way, but also that had a very universal humanity. The characters all have their own prejudices and intolerances toward everybody else and their own kinds of biases. There’s no monolithic entity of a Latino person, obviously. And I think that people know that intellectually, but sometimes it’s easy to gloss over when you hear the word “immigrant” or “Latino.” You think of one stock person. What I thought was also so interesting was the way you turned the narrative on its head to look at some of the flaws in the American system. Your characters find many, but certainly not all, of the things they are looking for in America. For example, while the educational system here meets Maribel’s needs in many ways, her father cannot use his experience in the workplace. What are the more subtle messages you wish to impart about all that America has (or does not have) to offer? I think I was interested in the subversion of the American Dream narrative, or the myth of the American Dream. I think the myth exists as a real motivating factor for so many people, but I think then there are so many people who come here and they find that it isn’t all they thought it would be. At the beginning of the book they arrive at this apartment building and Alma thinks it’s going to be like in the movies where there’s going to be a white picket fence, manicured shrubs and flower boxes, and they end up in this cinderblock building that’s kind of run down and not the best place. Also, the fact that there’s this other narrative, which is immigration, that everyone comes for a “better life,” and Arturo says they didn’t come for a better life, that in Mexico they had a beautiful life. They came for Maribel. One of the things that Maribel’s family as well as the other families in the book showcase is a close-knit community, something that’s often lacking in America today. Why was this important to highlight? It’s hard for me to say in any general way. I was born in Delaware, then moved a year later to Miami. I moved to Virginia, then back to Delaware, to Illinois, to Iowa for school, to Dallas, and again to Illinois. I just have that personal sense of dislocation. I have a personal sense of yearning for belonging. That sense has infiltrated my fiction. The characters’ challenges were far greater than mine were. Having to meet new people all over again is something I carry so strongly in me. I write a lot about houses. This specific apartment building. My dad was born in Panama. We went to visit every year. We left our doors open. We knew all our neighbors. There was a real warmth. I’ve never had that kind of experience here. Part of our cultural disconnection has to do with wealth. Disposable income allows you to move around. A wealthy economy has a downside—we’re dispersed everywhere. You lose something in that regard. We get Maribel’s story through the eyes of other narrators, but not through Maribel’s perspective. I read that this was not a purposeful omission on your part, but in looking back, do you feel that this makes her story even more poignant, or perhaps largely untold? Or, are most of us perhaps defined mainly through the ways in which we affect others? This was not one I anticipated at all. I wanted all the tenants to have a space for them to tell their stories. I thought Alma would tell her story, then Mayor, then the neighbor’s voice, and then the pattern would repeat. Obviously you hear Maribel’s voice through these narratives. You hear her in conversation with Mayor, you hear her in her journal entries. After more consideration, I think she wouldn’t have yet acquired the kind of voice she would have needed to tell the story. If the book would have gone on, she would have gained the fortitude. But she is the motivating factor. She motivates Mayor to do everything he does. She is the reason her family comes to America. Micho (one of the characters in the novel) says, “we’re the unknown Americans, the ones no one even wants to know, because they’ve been told they’re supposed to be scared of us and because maybe if they did take the time to get to know us, they might realize that we’re not that bad, maybe even we’re a lot like them. And who would they hate then?” Is your book an attempt to change this perception, to break through that two-dimensional view of immigrants and to remove the option to hate that which is unknown? That’s what all fiction is—the point of it is, if you’re doing anything that’s artful or talking about the human experience, to break down some kind of barrier or wall. People say they look at other people differently after reading the book. To have that as the reaction is incredible. Broadening people’s sense of empathy, that’s what good fiction does. To that end, I encourage people to go to my website to share their stories. This book is part of an ongoing journey to allow these stories to be heard. Please visit: unknownamericans.tumblr.com.